Mar. 11 de diciembre / Tue. December 11 | 4:00 p.m. a 6:00 p. m.
At the end of the 60s and in the 70s the background of the air was red, not only in Europe but also in Latin America. 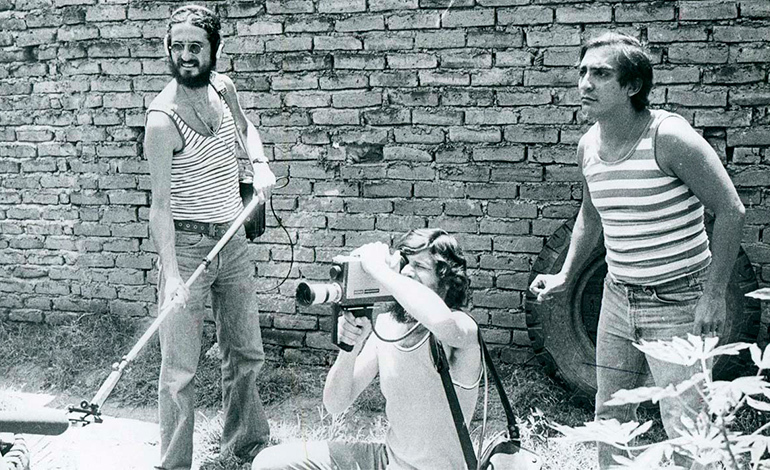 The demands of the students, the struggles of the workers and peasants, the Chilean coup d‘état, among other events, inspired young filmmakers who with some urgency shot and mounted militant films of different styles and debated the importance of a third cinema. 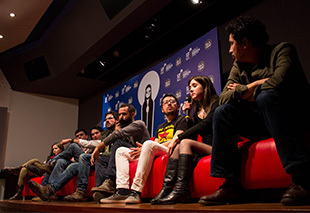 As part of the cycle: ‘Militant cinema: artistic gesture or political discourse’, the pedagogue, director and cultural manager María Lucía Castrillón will review fragments of films directed by Cubans Santiago Álvarez and Tomas Gutiérrez Alea, Mexican Leobardo López, Argentine Fernando Solanas, Chilean Miguel Littin and Colombians Carlos Alvarez, Marta Rodriguez, Carlos Mayolo and Luis Ospina, wondering about the expressive and artistic power of this cinema and its ability to withstand the passage of time.